I can not actually believe I have taken so long to tell you about how amazing the new +tarte cosmetics Shape tape concealer is. From the minute I bought it from QVC a couple of months ago I have not used anything else. I have recommended it to all my friends and clients and they have all fallen in love with it. First of all the packaging is like nothing I have seen before. 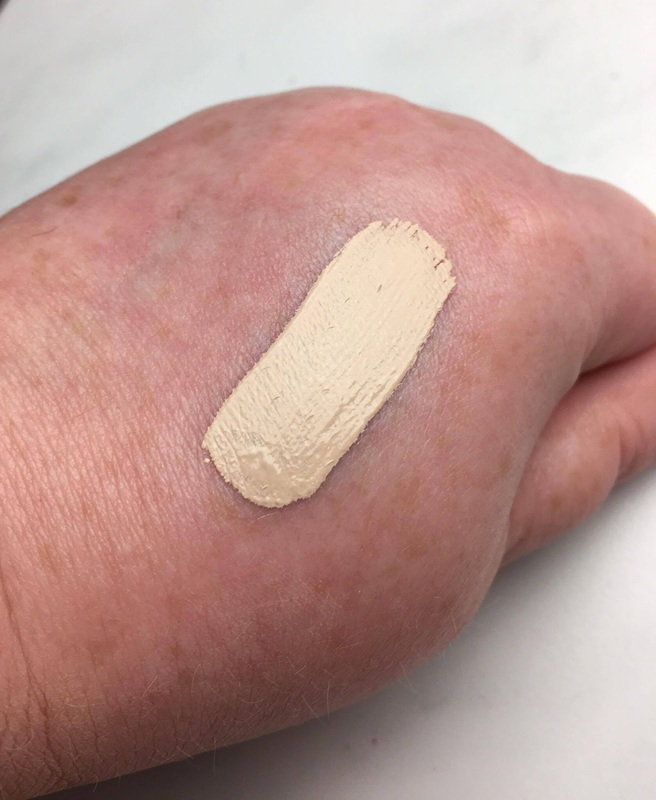 I wish I had included a picture comparing the size of the product to other concealers so you could see just how much bigger this is. It contains 10ml of product when a standard concealer usually has 6ml of product. The applicator inside is also much bigger than a standard one. At first I thought this wouldn't be a great feature as I didn't think it would fit under the eyes. In fact the larger wand makes it effortless to apply. The coverage of this concealer is what has got us makeup everywhere so excited. As seen in the picture below just one swipe over my black tattoo covers it fully. It is perfect for under the eyes as it covers up dark circles so easily with needing layers of product. A little bit of this concealer goes a long way. My favourite thing about this product is that it is not drying on the skin at all, which I find some full coverage concealers tend to be. I get dry around my nose and on my forehead, so usually by the end of the day my foundation and concealer have gone from them areas. When I wear this it almost appears to add moisture to these problem areas and leaves my skin looking flawless all day. I also have a real problem with concealers creasing under my eyes but this has never done that on me or any clients I have used it on. 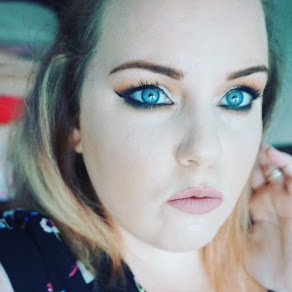 I highly recommend giving this concealer a go. No words can explain how good it is. 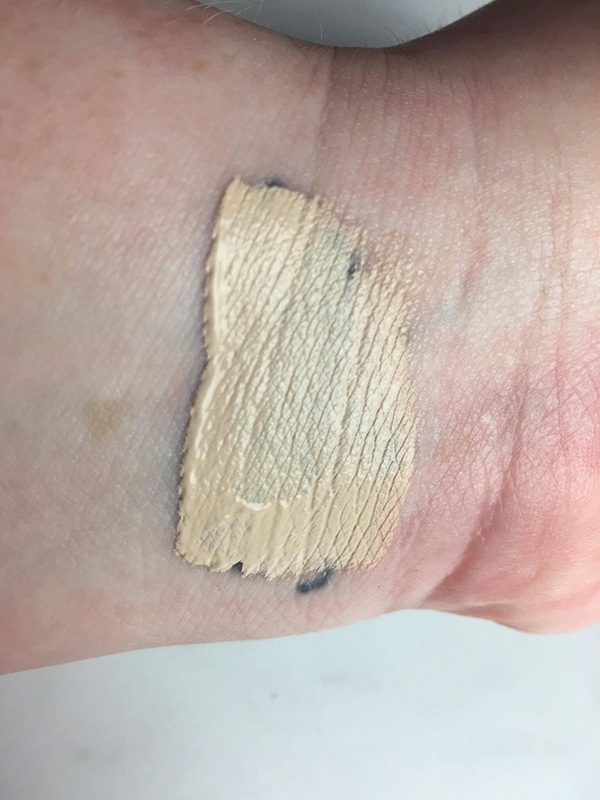 If you want to see how the concealer looks on, head over to My Instagram page and every picture from last couple of months I have been wearing it. You can clearly notice the difference under my eyes. Unfortunately, although this product it is available on QVC for us all UK peeps, they have limited shade range so I would suggest heading over to Sephora.com if QVC does not have your shade. 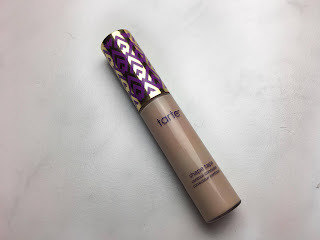 You can buy Tarte Cosmetics Shape tape concealer Here for £27.00.